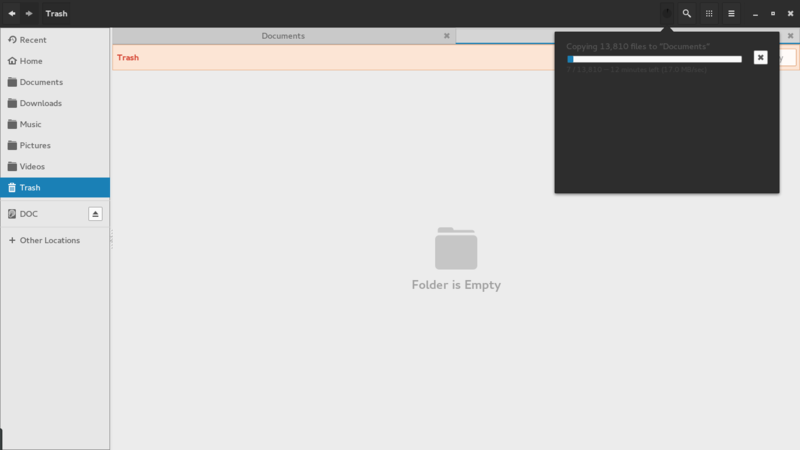 Where is my Copy dialog in nautilus? 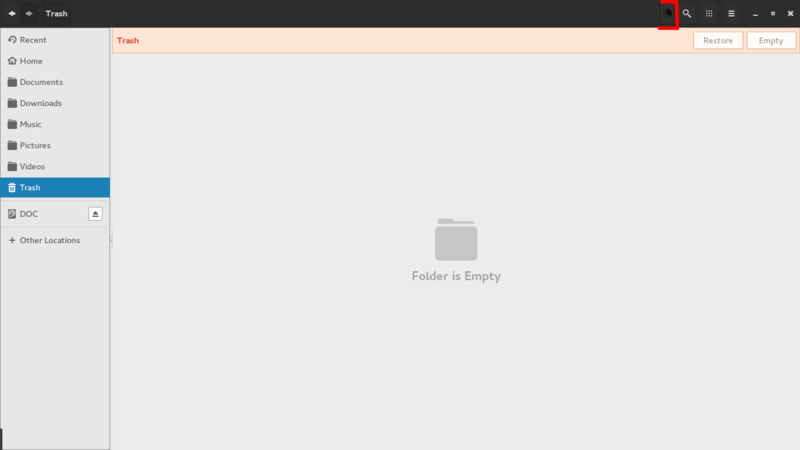 This dialogue only appears when you are sending files that will actually take a while to copy. You didn’t say the size or number of files. I’m going to guess that it was something small.